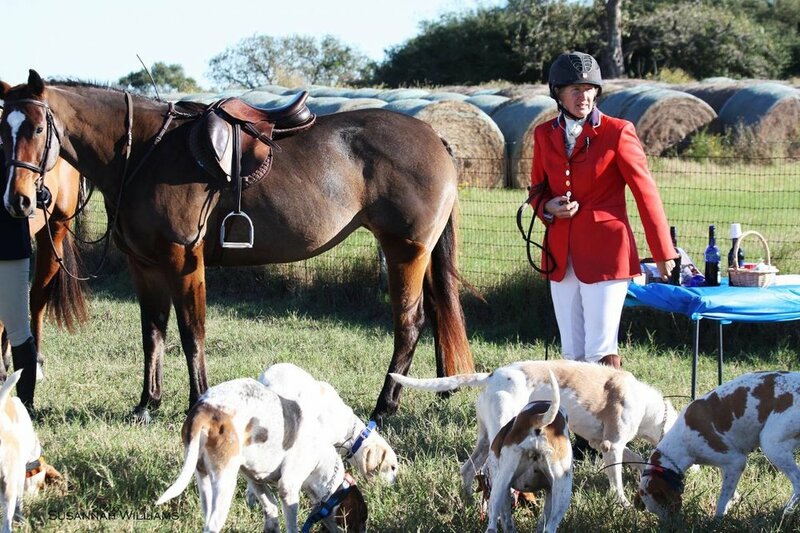 Independence Foxhounds is a Texas fox hunt and was established in the spring of 2004. The pack now stands at around 20 couple, with 7 couple out for a typical days hunting. The kennels are located mid way between Austin and Houston in Washington County, Texas, about 4 miles from 290. This is where the hounds and hunt horses are cared for, exercised and trained. 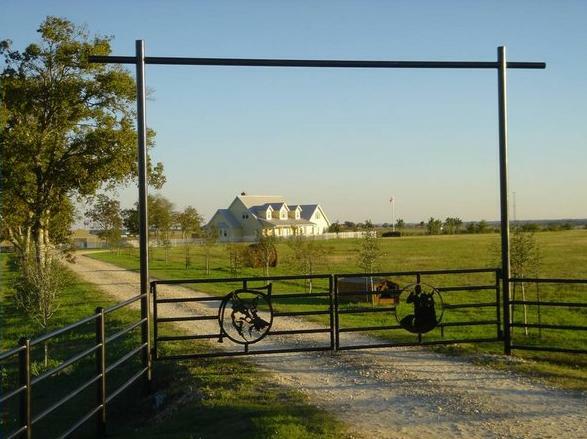 Our hunt fixtures are located around one hours drive from West Houston and one and half hours drive from Austin and are located in Brenham and Bellville. The hunt was named after Independence, Texas, which is a short drive from the kennels.